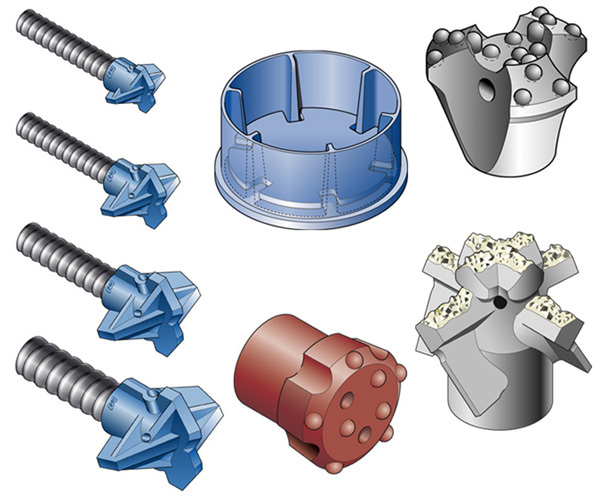 Illustrations for a series of sales/information publications for an international civil engineering supply company. Completed in Adobe Illustrator. Click on image to return to main page.